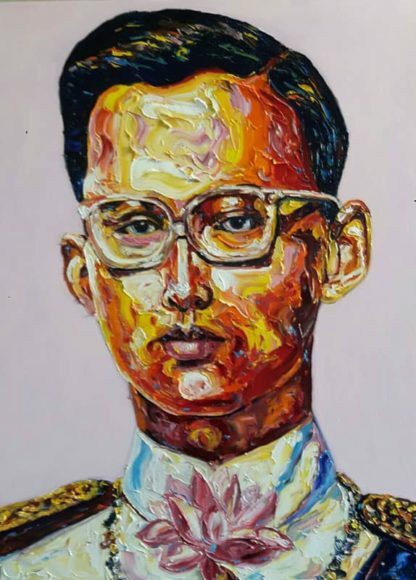 Painting of King Rama 9 of Thailand. In memories of the king’s collection by Worapol, Thai artist. 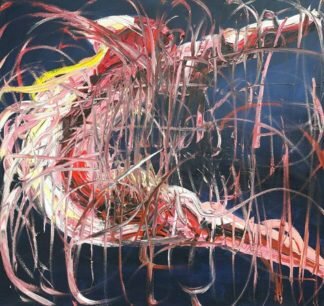 Thai art online for sale. Asian art.